Shannon was a dream to work with. She was responsive, incredibly helpful (with photography related questions as well as other vendor recommendations), and her photographs are beautiful. She not only gets incredible portraits- but she captures all of the important little details of your day. Hiring her was one of the best decisions we made. I would recommend her 1000x over. We received two referrals for Shannon from industry professionals and they couldn’t have been more spot-on. From her website and back end processes to her responsiveness, thoughtfulness, and overall professionalism, Shannon could not be more worth the investment for your photography needs. The morning of my wedding I could not have been more nervous and seeing Shannon with her warm smile immediately put me at ease. She made some executive decisions (such as including my now step-son in our first look) and the end product was absolutely priceless. Our photos are stunning and have already served as gifts to all of our friends and family. (We even mailed copies of our guest photos - they were so good!) Shannon has become a good friend of ours and it’s always a blast to see her at our friend’s weddings. Shannon is an absolute A++. Shannon is an absolute gem! We had the pleasure of doing an engagement shoot w/ her beforehand and felt so at ease and excited for her to shoot our wedding immediately after working with her. She's extremely professional, funny, fun, and of course an amazing photographer. We didn't feel nervous at all. She just gets us! Wedding photos are a big deal and we couldn't have been happier with our decision. Shannon was one of our best wedding decisions! Shannon is the most amazing photographer out there! We choose Shannon after reviewing her impressive portfolio of artistic and natural looking photos (We aren't fans of old school posed photos). She has the ability to photograph you at the best angles and capture the feeling of the day. Being photographed can sometimes be awkward but Shannon made us feel so comfortable during both our engagement shoot and wedding day. She also met with us beforehand to go over the look and feel of what we wanted to capture within our photos. She discussed topics such as theme, important photos, location, etc. Also a major plus is she was very responsive to emails. We are very happy with all the photos and highly recommend Shannon Grant Photography! Shannon Grant Photography was so wonderful to work with for our wedding and engagement photos. Shannon and her crew were so accommodating and got the most amazing shots of everyone! And she even got great pictures of our dog in our engagement photos AND at the wedding (yes our dog was in the wedding). Shannon is super sweet and funny and you can't help but smile when she is behind the camera. She makes you feel very comfortable and really gets to know you and what type of pictures you want of your special day. Where do I even begin?! There simply aren't enough words to express how much we loved working with Shannon. On top of her level of professionalism, her pride in her work, and an eye for photography unparalleled to none, she is truly one of the most fun people I've ever met! 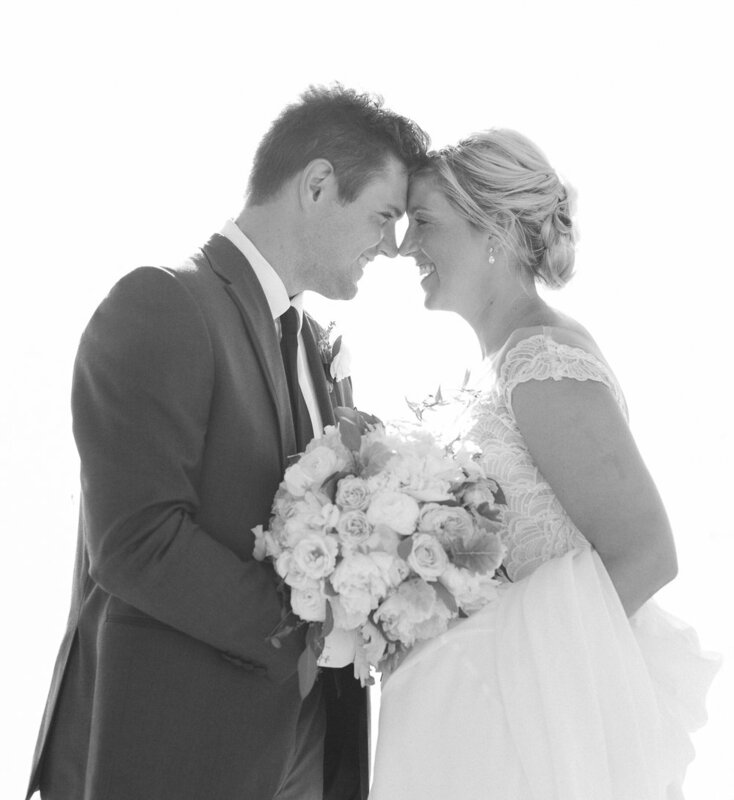 We couldn't have asked for a better photographer and would recommend Shannon to anyone a THOUSAND times over. We love you Shannon!